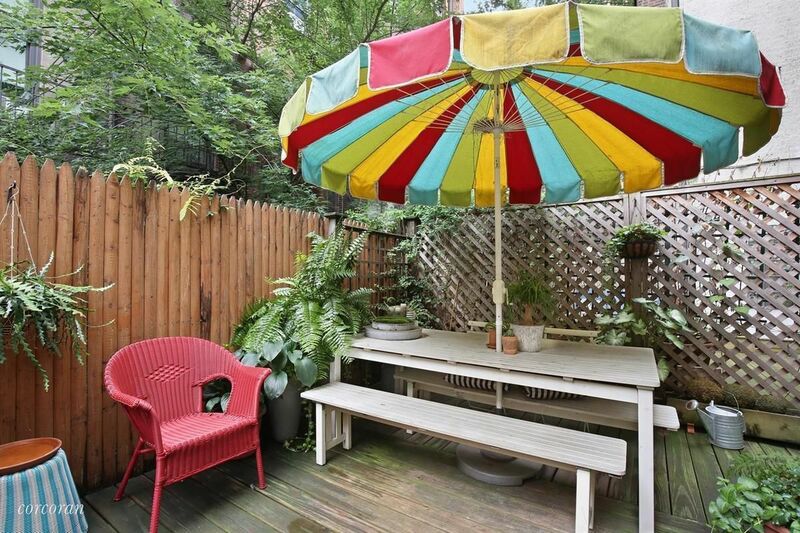 This week’s Pricespotter apartment—a colorful Greenwich Village co-op with a private terrace—is asking $1.25 million and both acfs and Views4Days were able to guess that price. For the most part, many commenters like the apartment overall, but had suggestions for some minor tweaks that varied from remodeling the kitchen to repainting the rooms. “Some paint, a kitchen reno, and potentially a master bath reno (they only picture the guest bath) and you have a really nice place,” said REobsessed. Many appreciated the outdoor space and found the second bathroom to be a nice bonus. While many agreed that the Greenwich Village abode has a lot going for it, one thing nearly everyone agreed on was that the $2,454/month maintenance fee was way too high. 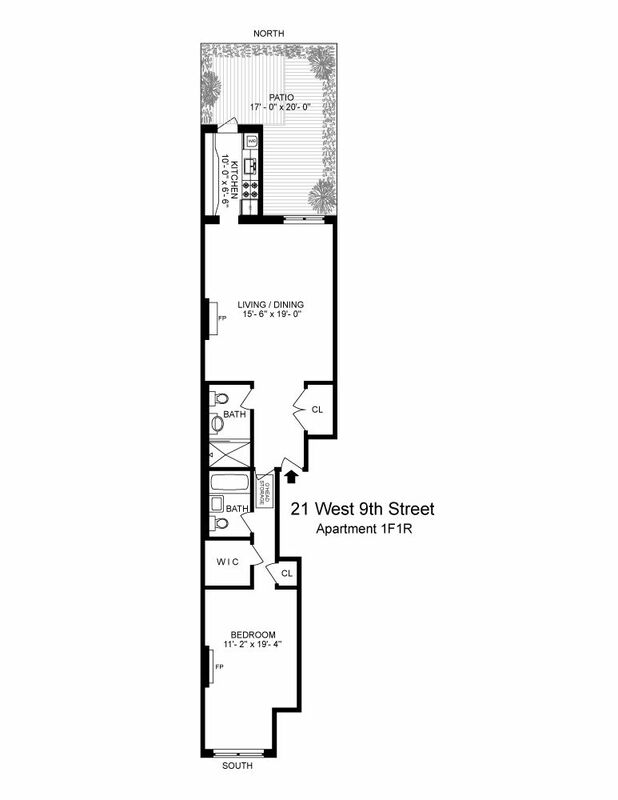 Its location on West Ninth Street between Fifth and Sixth avenues makes it convenient to nearby shops, restaurants, and transportation.